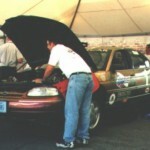 FutureCar Challenge was a unique competition in which teams used advanced control strategies and hybrid electric vehicle powertrains to incorporate small engine technology and efficient electric motors. The competition was successful because of the support from the Partnership for a New Generation of vehicle (PNGV). PGNV was formed by former President Clinton, former Vice President Al Gore, and the CEOs of Chrysler, Ford, and General Motors. This government and industry partnership included research support from scientists and engineers at universities, automotive suppliers, and small businesses. The main goals were to improve competitiveness in manufacturing; apply commercially viable innovation to conventional vehicles; and develop technologies for vehicles to achieve more than 80 miles per gallon while maintaining performance, safety, and affordability. Together with PGNV, students were able to develop sustainable and advanced vehicle technologies during the four-year competition. Ten of the 12 vehicles were hybrid electric vehicle designs, including six parallel HEVs and four series HEVs. 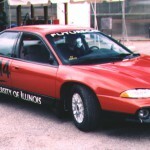 Six vehicles increased fuel economy in just the first year of FutureCar, despite weighing more than the stock vehicle. 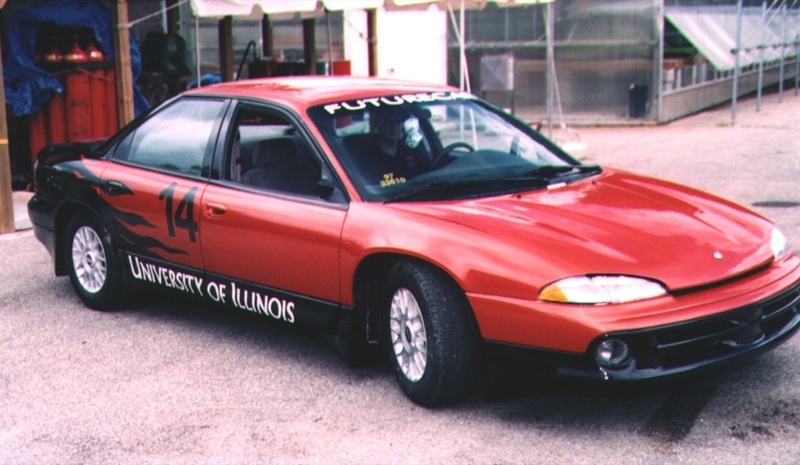 Both Concordia University and University of Wisconsin used dimethyl ether(DME) as their fuel selection in the 1998-1999 FutureCar Challenge. 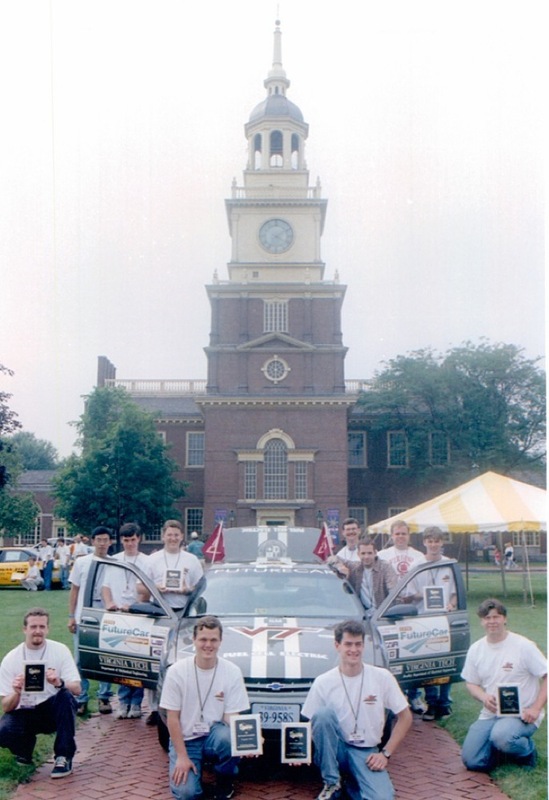 Ohio State University had an acceleration time of 11.17 seconds during the 1996 competition finale. 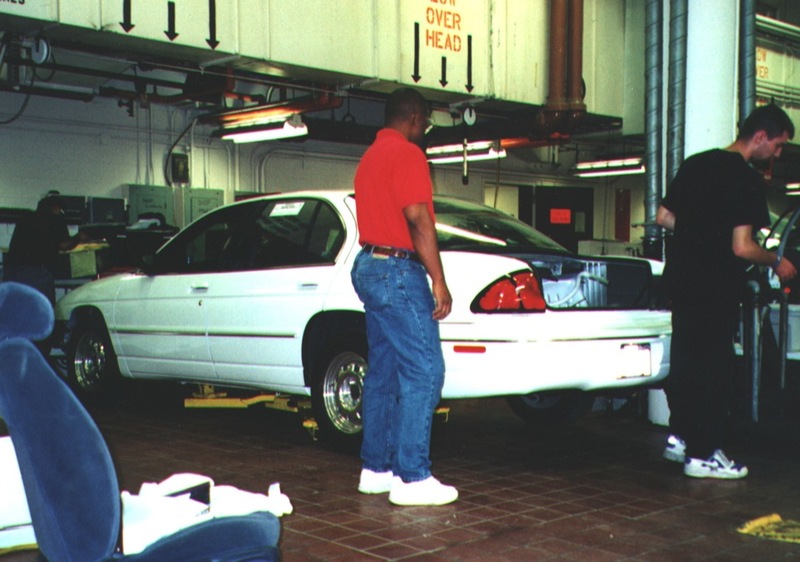 In 1998, Lawrence Tech and University of Wisconsin-Madison demonstrated on-road fuel efficiencies above 70 miles per gallon gasoline equivalent (mpgge). 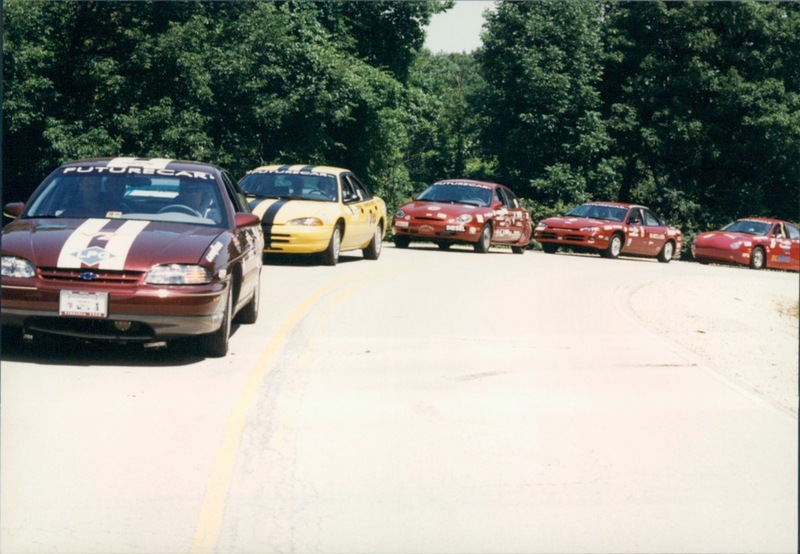 Virginia Tech’s fuel economy in 1996 was 44.71 mpgge. Concordia University develop an electronic solenoid driving circuit to open the injector needle of their DME-fueled vehicle. 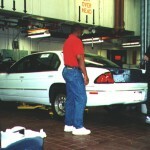 Five vehicles met Federal Tier 0 standards, including five diesel hybrids and one ethanol hybrid in 1998. Virginia Tech and Texas Tech received fuel cell stacks to implement into their vehicle. 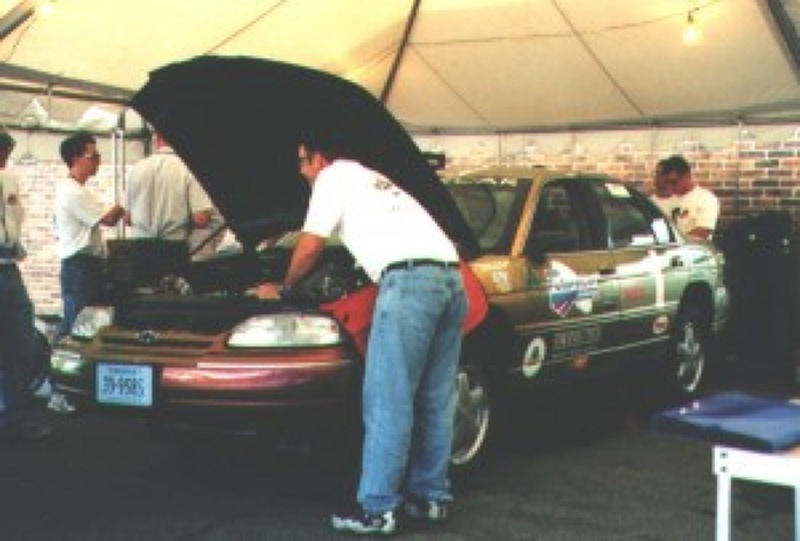 Virginia Tech successfully ran as a fuel cell in 1999 and was one of the first groups to demonstrate this in the United States. 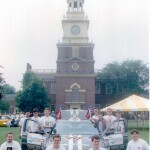 The endurance event involved two 30-mile laps on Dearborn city streets. 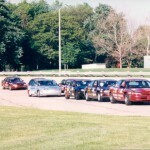 Five teams, including Concordia, West Virginia, Lawrence Tech, Wisconsin, and Ohio State, received the maximum score for this event by completing the distance in the allotted time. 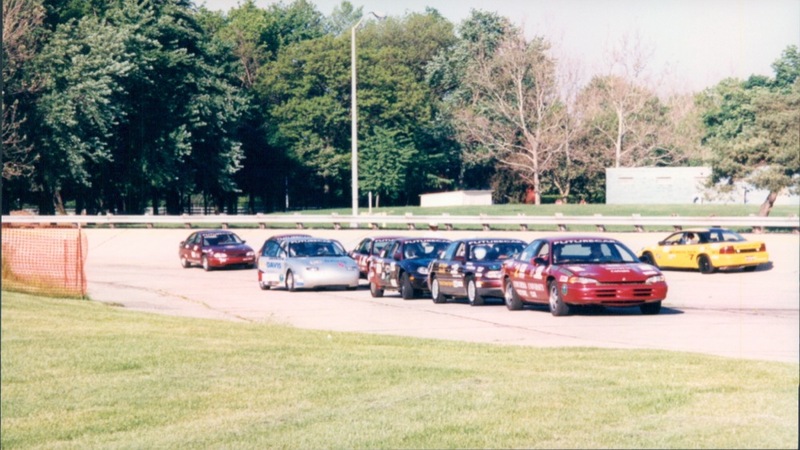 In 1999, the University of Wisconsin-Madison demonstrated that lightweight materials, performance, and fuel efficiency improvements can make significant progress to meeting PNGV goals when properly combined. 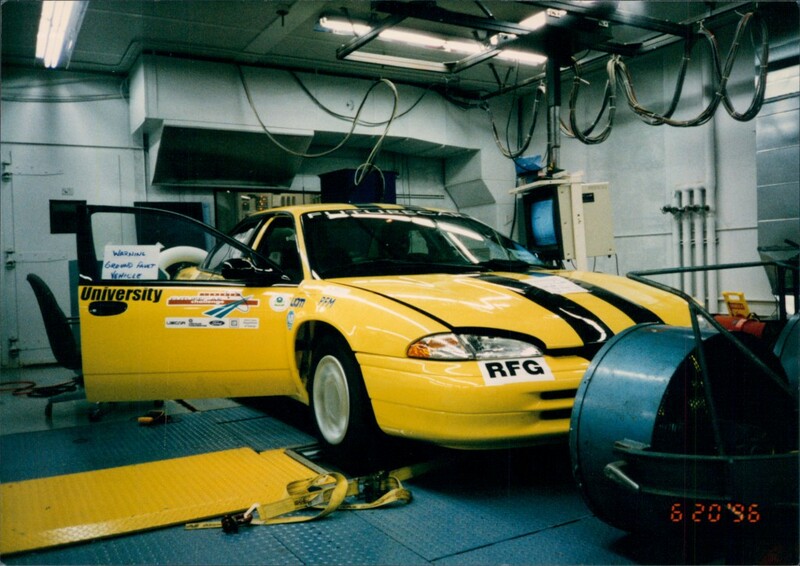 In 1997, University of California – Davis demonstrated that aerodynamic improvements and a charge-depleting strategy could work.